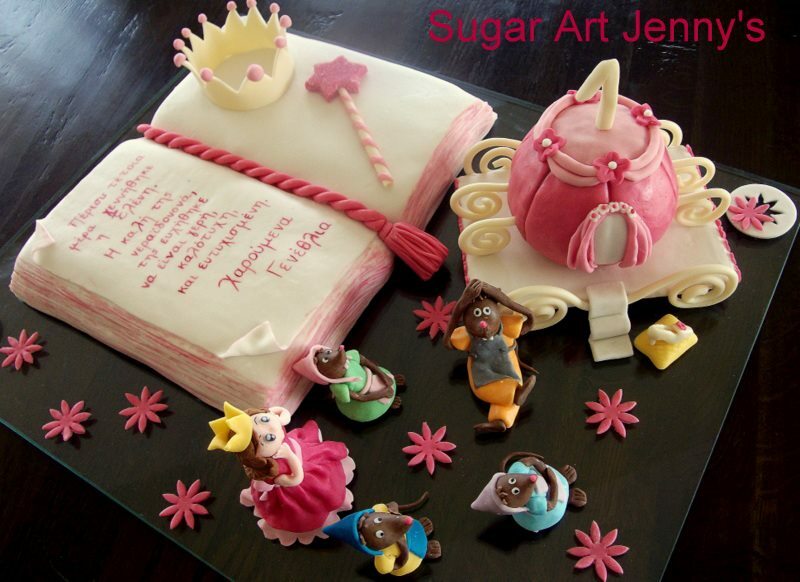 Not much of a princess person … but I love to have this cake on my 65th birthday. Wonderful … adorable. I know …. but I just love that cake! Thanks for the invite – it’s time for me to go back to Athens … maybe next year. New York coming up for my big 65th.